Home General News Songwriters in the Round – A Lyrical SUCCESS! 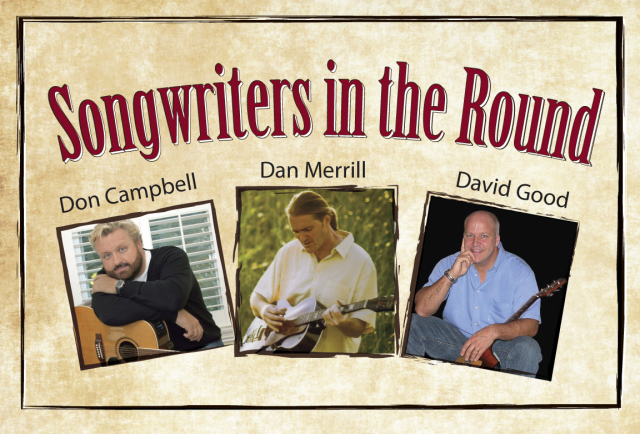 Songwriters in the Round – A Lyrical SUCCESS! On a snowy Saturday evening, three Maine musicians came together and sang for our kids. The Portland Press Herald covered the show and we couldn’t have said it any better!